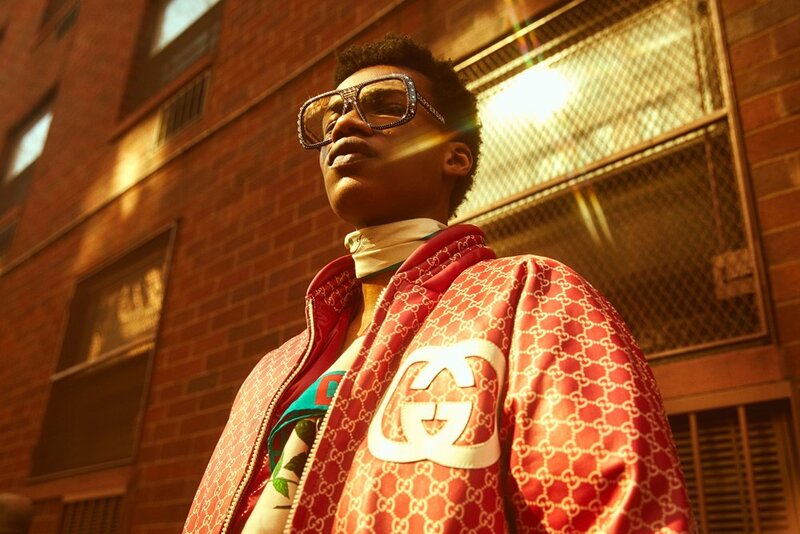 Legendary NYC tailor and cultural icon designer Daniel Day, also known as Dapper Dan teamed up with Gucci to launch a collection inspired by the 80s and 90s. Staying true his Harlem roots, he made a collection that is nostalgic, inspiring, and trendy. The collection is now exclusively available at the brand first shop in the heart of SoHo. Take a look at the magical that Dapper Dan and Gucci’s Creative Director, Alessandro Michele created below.